Prior to co-founding The FIX and Modern Pod Company, Steve was co-founder and CEO of ITEM New Product Development, a leading consumer product design-to-manufacture firm with offices in the US and Asia servicing clients such as Thule, Swiss Army Brands and Playtex. 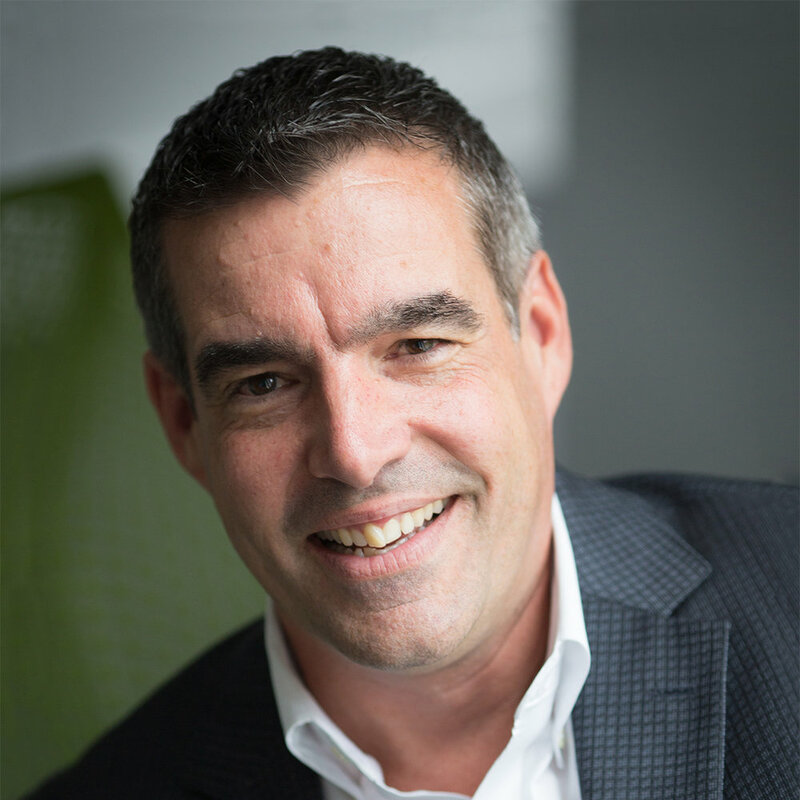 Steve also co-founded and led Healthcare Delivery Solutions, a high growth, design-driven solutions provider for improved hospital safety and work flow efficiency (acquired by Intralign in 2013). Steve was also co-founder and CEO of Ximedica an ISO 13485 Certified, FDA Registered, global medical device development and manufacturing firm specializing in complex, system based, surgical devices (acquired by SV Life Sciences in 2014). In all of his ventures, he fostered collaboration and structured partnerships with a range of multinational clients, including Johnson & Johnson, Boston Scientific, Davol, and CVS. He has over 25 years experience in product development and venture building. Steve graduated from the Rhode Island School of Design, where he earned his degree in industrial design and also served as adjunct faculty and on the Board of Trustees. Steve co-founded MedMates, RI’s first medical industry trade association and served on several economic development boards throughout his career. At The FIX, Steve's focus is on design-led innovation, high level product development, and venture creation.